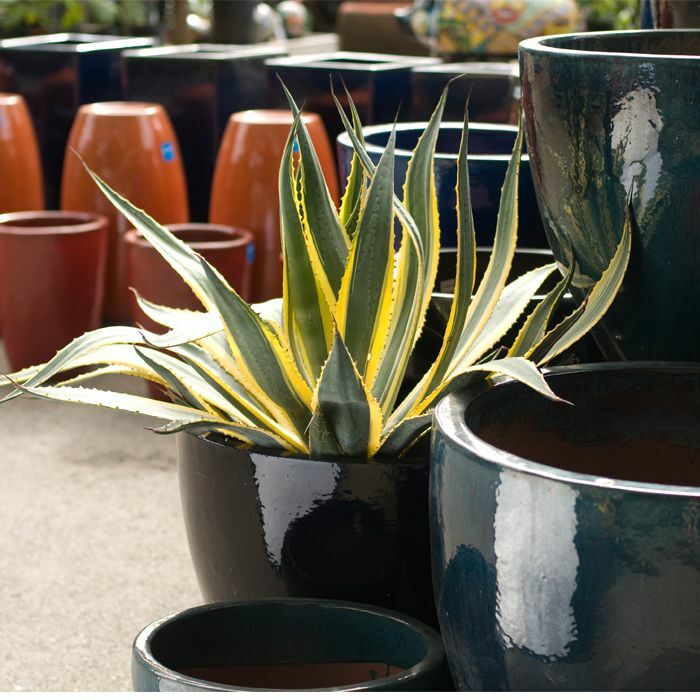 From contemporary lightweight pottery to brightly glazed water pots to traditional terracotta, we have a unique and extraordinary pottery selection. 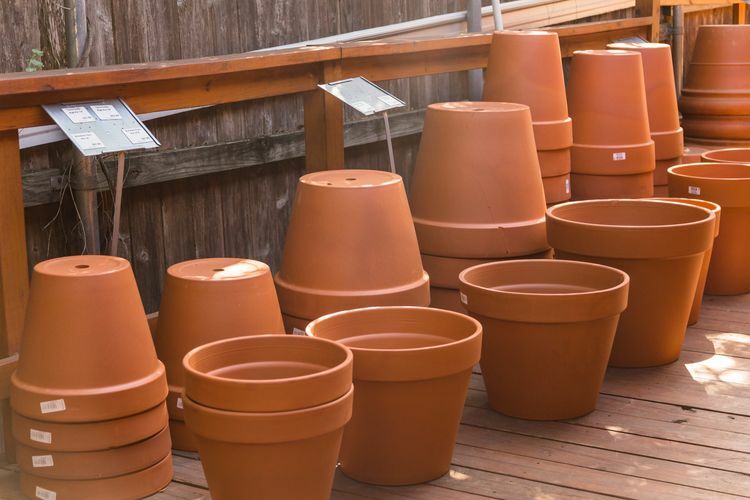 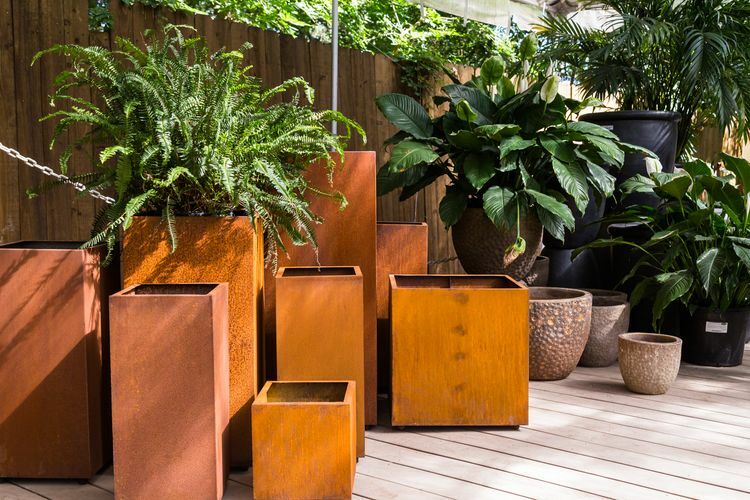 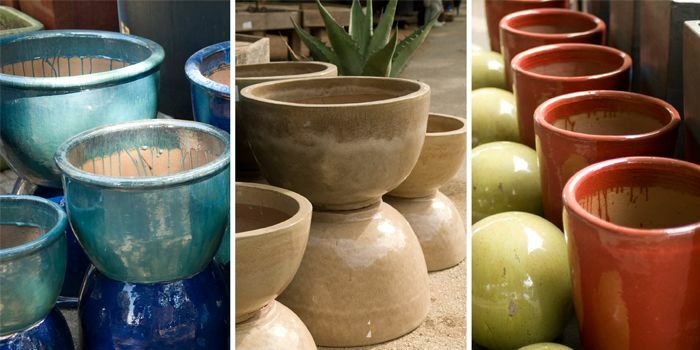 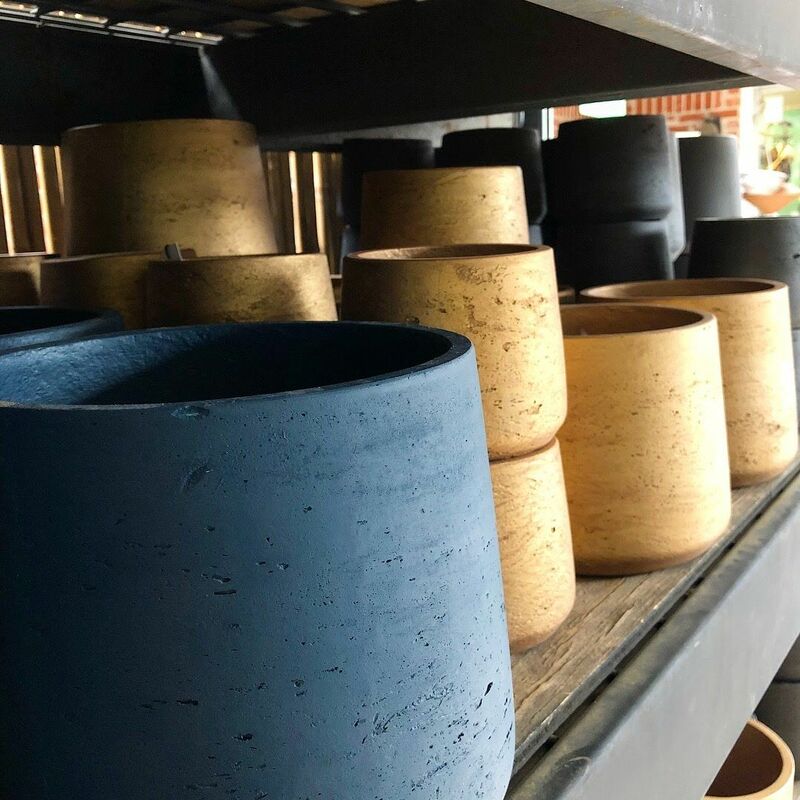 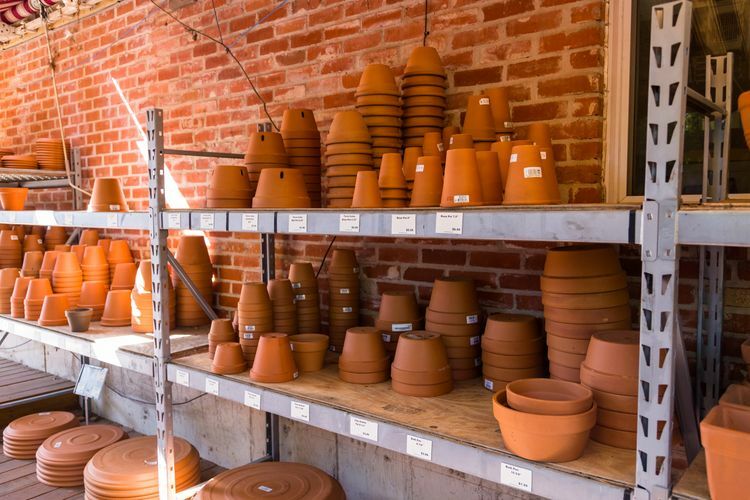 Whether you’re looking for the last bespoke element in a downtown condo, outfitting a spacious deck, setting up an herb garden or adding an accent to a native garden, you will find the perfect pot or container for your project. We also have pottery specialists who can give you guidance and lead you to hidden treasures. 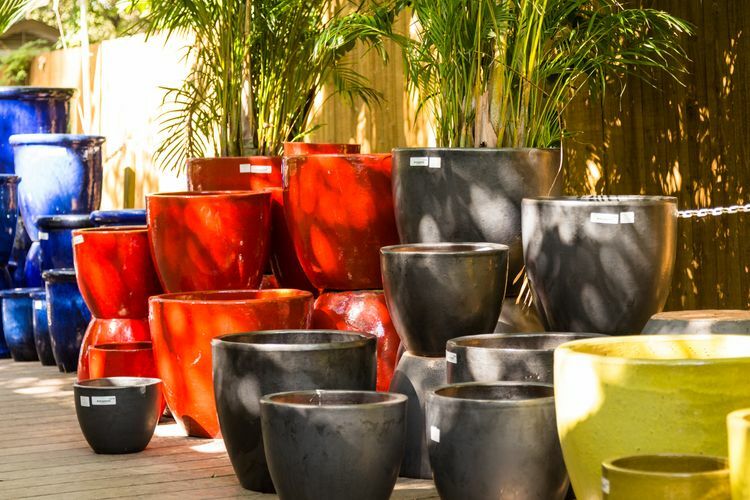 No one can top our selection or prices. 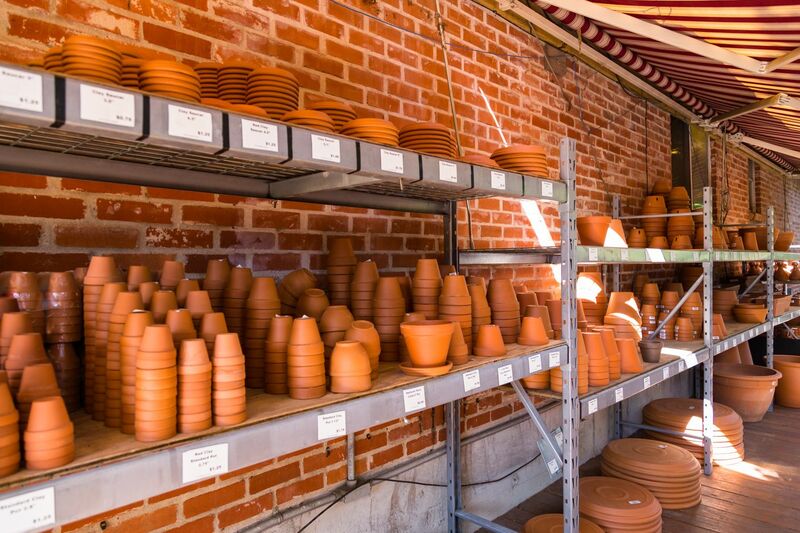 and if it doesn't come with a hole, we'll drill it for you!